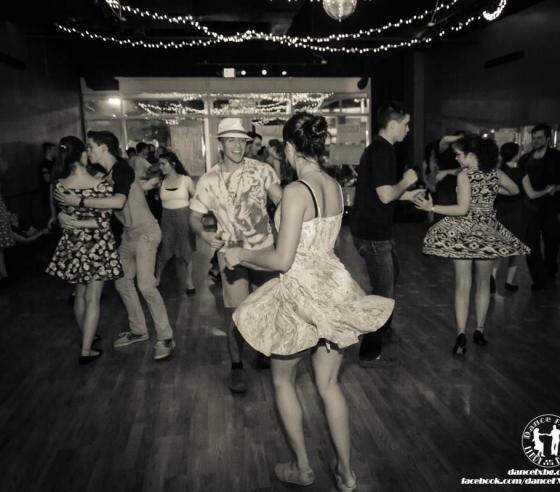 Ballroom Dance Club of Fairbanks, Inc.
A certifiably fun place to dance! 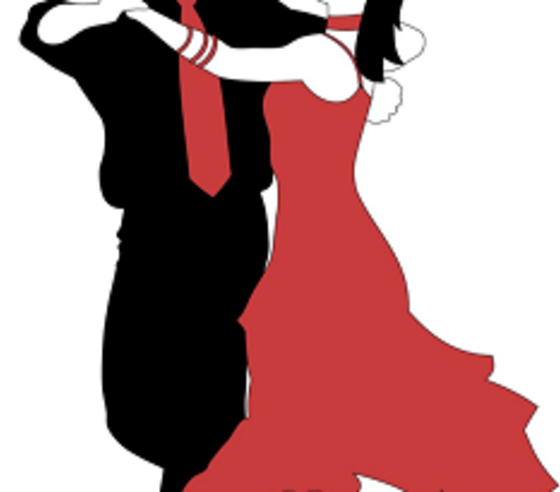 The Ballroom Dance Club of Fairbanks is dedicated to promoting the enjoyment of social dance in the Fairbanks community. 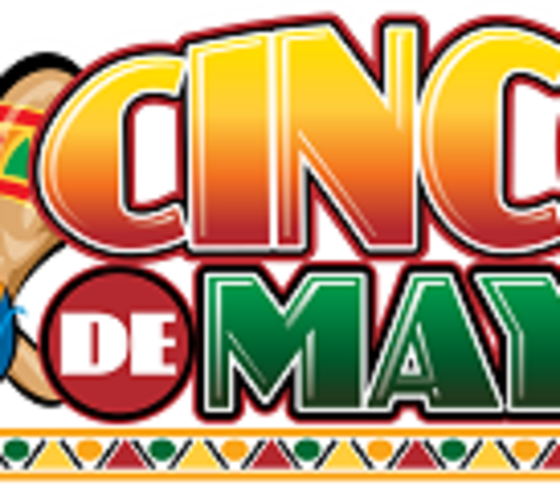 We offer classes Sept - April in a variety of styles, host fun social dances and weekly open practice parties. Find us at ballroomfairbanks.org or check us out Facebook.